I made a script to use the Digi XBee Cellular devices as NTRIP servers to transmit correction data to an NTRIP caster. Source is available on Github. Currently running the script on a 3G XBee, however the same script should work on 4G devices (though I recommend LTE Cat 1, not LTE-M/NB-IOT, as they might not have sufficient data throughput). Unfortunately the LTE Cat 1 devices are only available for US bands so I have not been able to test with these yet. 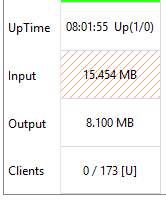 So far no problems encountered transmitting all MSM4 messages at around 550kB/s for the last 8 hours. Definitely seems to be a viable option. 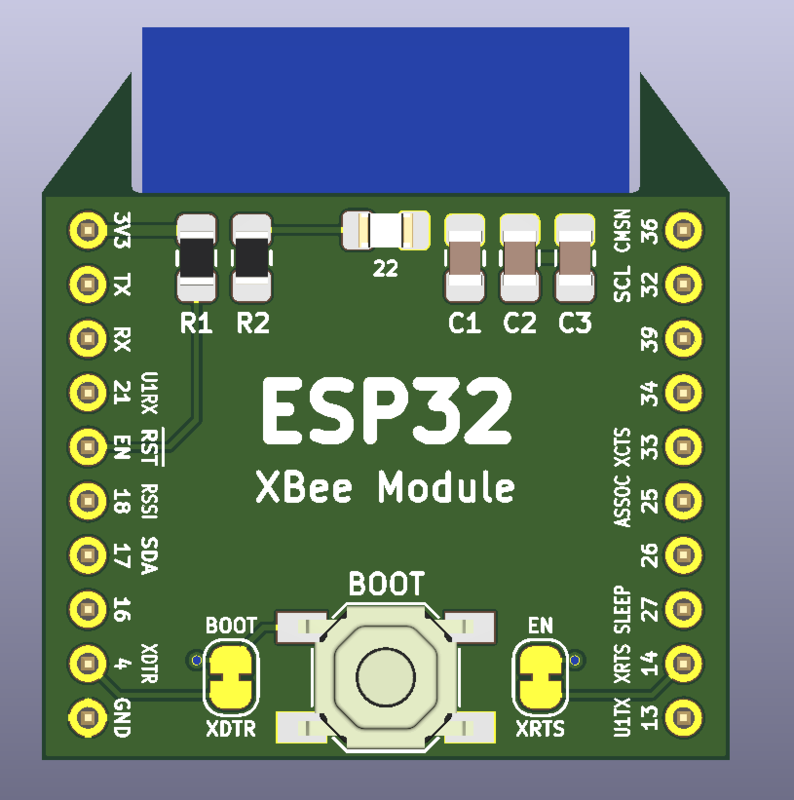 I am also working on an ESP32 based XBee module for WiFi/Bluetooth interface, would anyone else be interested in it? that is a brilliant idea and thank you for sharing. However a lot of F9P Enthusiast (like me 🙂 might also be interested in doing the exact opposite, meaning to use the Xbee 3G/4G as a ntripclient and receive RTCM 3.2 Messages from a caster. This would drastically reduce the necessary space for a rover setup and likely be more rugged than current external computer clients. Another Austrian already sends RTCM Streams from the F9P to RTK2GO via an ESP32, but I haven’t seen the code yet ^^. Update, aortner just finished implementing a rudimentary xbee 3g ntrip client for the srtk2b which should be by far the most compact way to receive correction data through a 3g mobile network. We are currently struggeling to find the best antenna setup for the application of the xbee 3g, any help would be greatly appreciated. I was looking at the 3G XBee (on a USB plug in shield, https://www.mouser.co.uk/ProductDetail/SparkFun/WRL-11697?qs=sGAEpiMZZMuC4zZxLL0ZTS7YmDoMVLycvSPHPc8w1AyVs7SaSUBq7A%3D%3D) . The frequencies seem to suggest good for UK 3G on EE network which I am limited to at our site of interest. I want to run the system the same as you, I previously did it using L2 Emlid Reach base and rovers back to an NTRIP service, then corrected live s as well as logged for later post-processing. Have you managed to run longet than 8hrs now, interested to know how stable and if any issues? The 3G XBee should work fine on any network really. I eventually managed something like 2 weeks continuous even with the 3G antenna being indoors and with weak reception in my area, so it is definitely a viable long term solution. I think maybe once I had a case of the XBee freezing up for some unknown reason but it’s quite difficult to debug as the UART would be connected to the F9Ps RTCM output. I will be testing again in a month or so I’ll keep posting my results here.